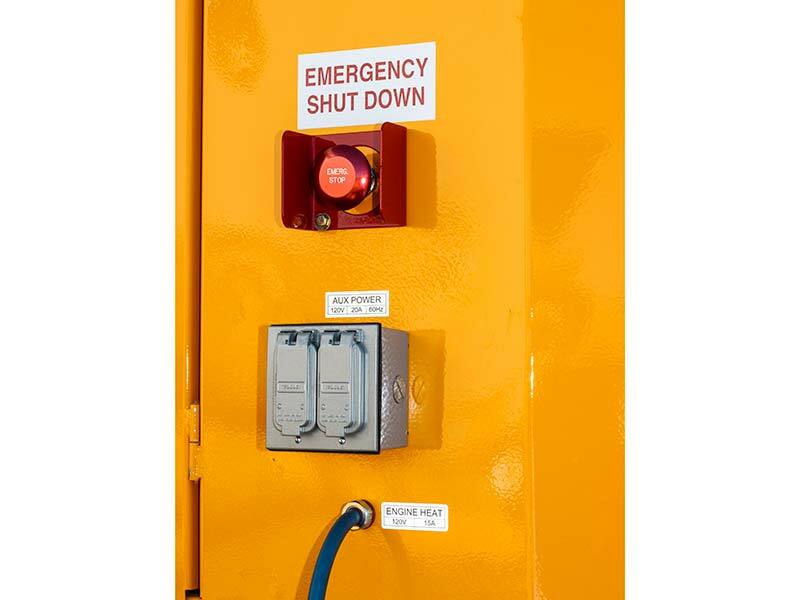 ES3000 Thaw Boss | Equipment Source Inc.
Meet the new standard in hydronic heat: Thaw Boss. 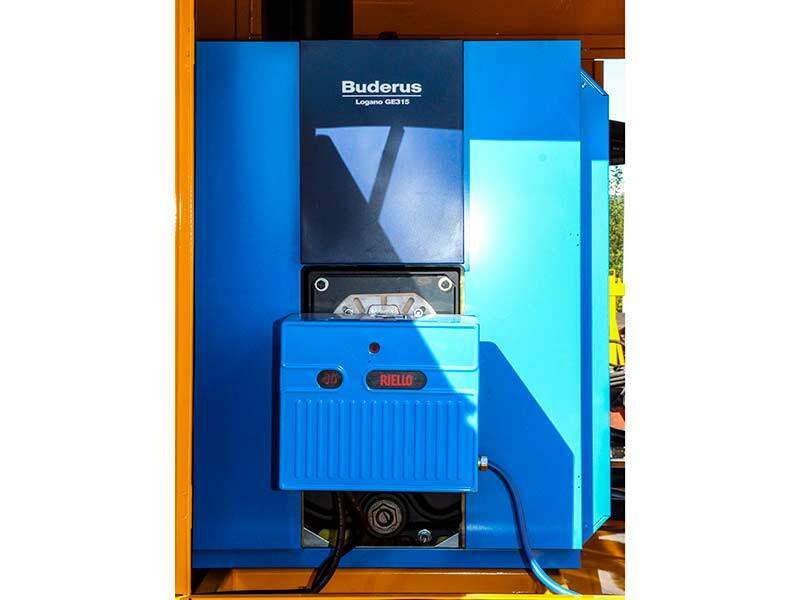 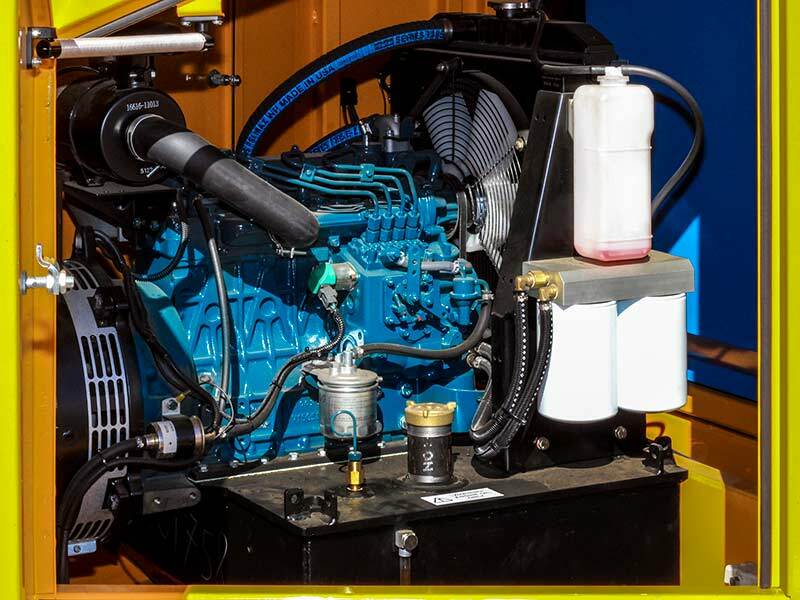 The ES3000 Thaw Boss combines innovative ESI design with a reliable Kubota engine and a powerful, efficient Buderus boiler. 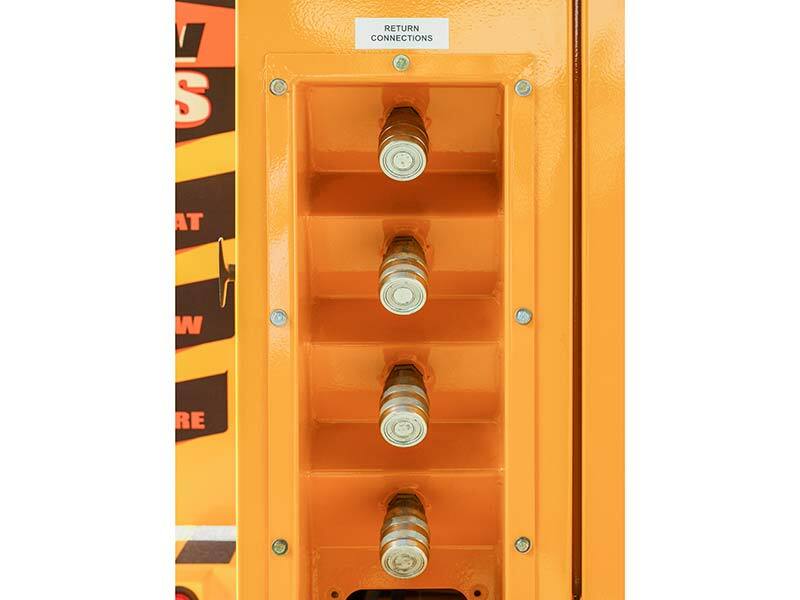 This winning combination results in a heavy-duty, Arctic Tough hydronic heating platform which exceeds the competition in heat output, fuel efficiency, and durability. 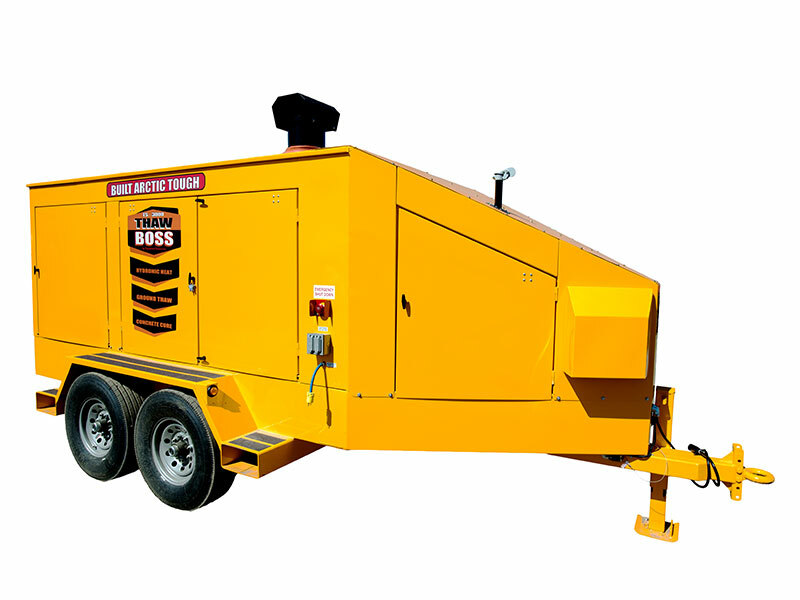 ESI's mobile hydronic heater produces 334,000 BTU/hr of effective heat output with the capability to handle 5,000 square feet of ground thaw quickly. 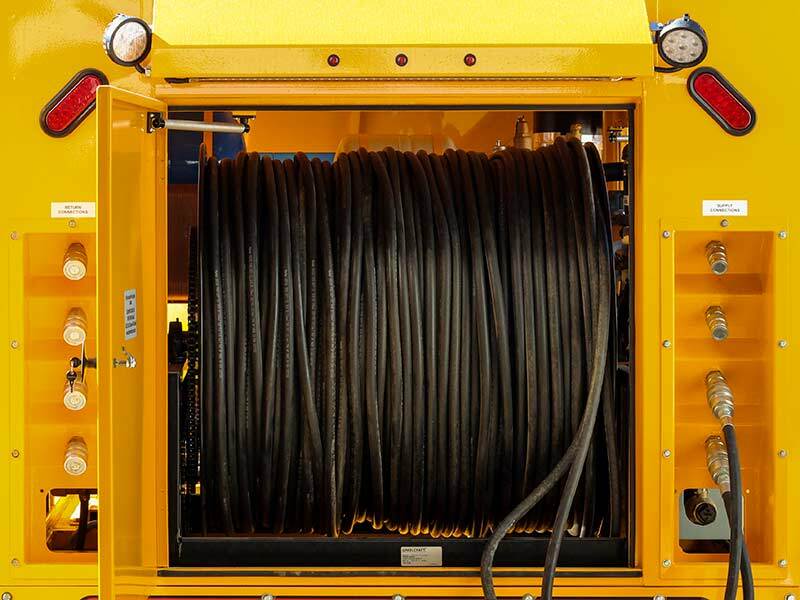 Four 750-foot hoses ensure maximum uniformity in the thaw field for even thawing and curing over large areas. 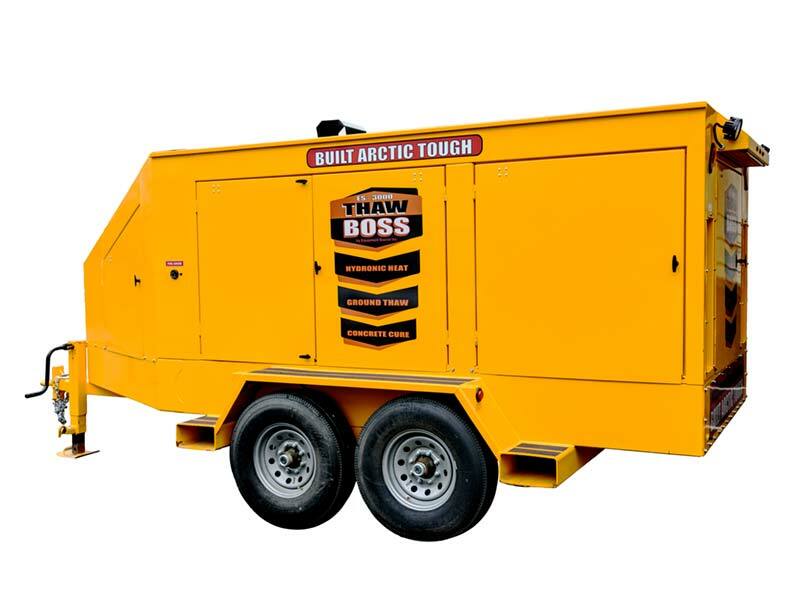 To keep fluid flowing in extremely cold temperatures, the Thaw Boss delivers a whopping 150 psi operating pressure. 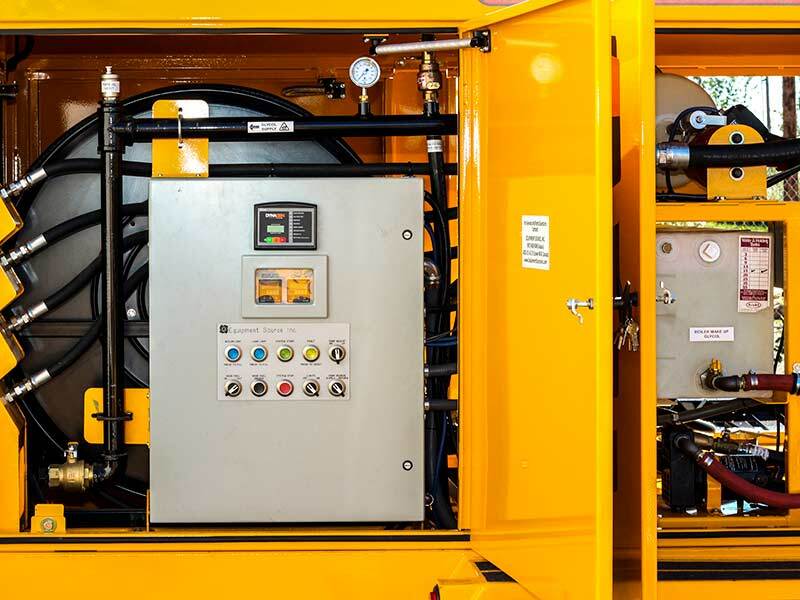 So, even at the coldest worksite in the heart of winter, you can count on the ultimate in ground thaw, curing, and general heating performance.